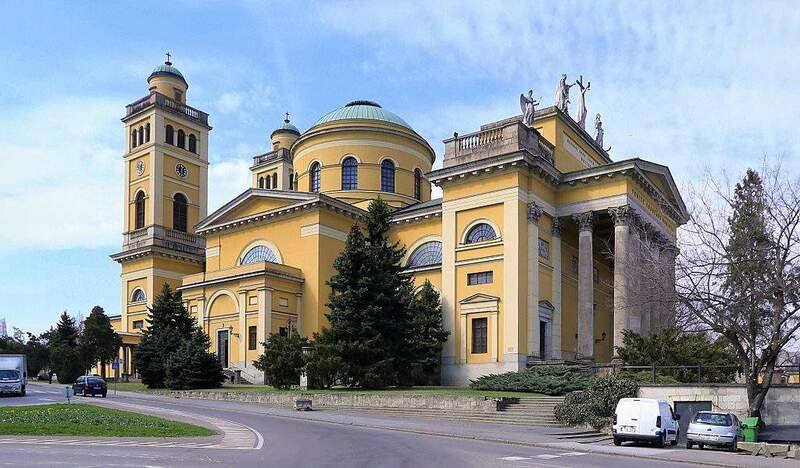 While Hungarians are lucky to have such a beautiful capital city like Budapest, there are other less known Hungarian cities that deserve some attention, such as Tata, or Esztergom, or Eger. 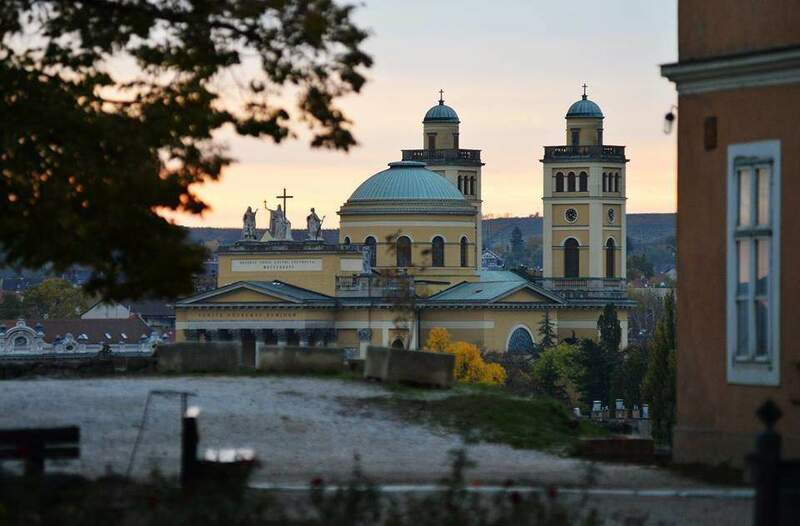 In the following, we will present you 6 reasons why Eger, even though a relatively small town, is absolutely worth a trip, after all, even the Telegraph named it as one of the most beautiful European cities. 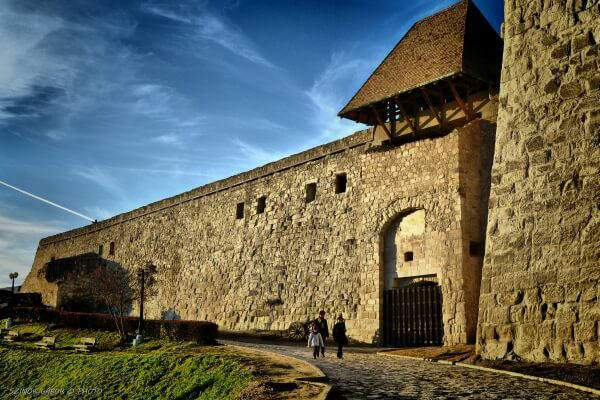 During the Mongol invasion in the 13th century, the Castle of Eger was almost completely destroyed, so the bishop of Eger suggested building a wall around it. This wall helped to repel the Turks in 1552 when they laid siege to the castle. The defeat of the Turkish forces at Eger is of great historical importance and several poems and novels were written about it. However, a couple decades later the Turks were successful in their siege attempts. Furthermore, the castle suffered another heavy loss in 1701 when the Austrians blew up half of it. The sights that you should visit here are the Episcopal palace (the oldest building in Eger), the remains of the old cathedral (built in the 13th century in Roman style, then rebuilt in Gothic, then again in Neo-Gothic style), the Dobó István Vármúzeum (a museum guiding you through the history of the castle) and the bastions designed by Italian architects. Hungarians love wine and are really good at making it. Eger is one of the most important wine towns, the best wine of Eger, the Egri Bikavér (Bull’s Blood) is internationally known and well-liked. Eger even has a wine museum, the National Wine Museum. 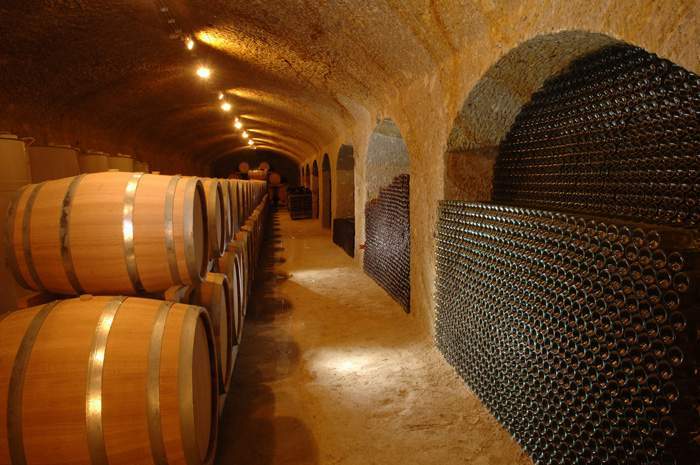 If you like wines, you should also check out the Szépasszony-völgy (Valley of Beautiful Women), which is the home of 200 wine cellars and is internationally recognized for the excellent wines. You will find numerous wine bars on the narrow streets of Eger, along with classy wineries in the surrounding area, such as the St Andrea winery, where a professional staff awaits you and helps you to choose your drink, or the Egri Korona Borház Wellness, where you will get the chance to taste some of the best wines of Eger and to also have a splash in one of their pools. 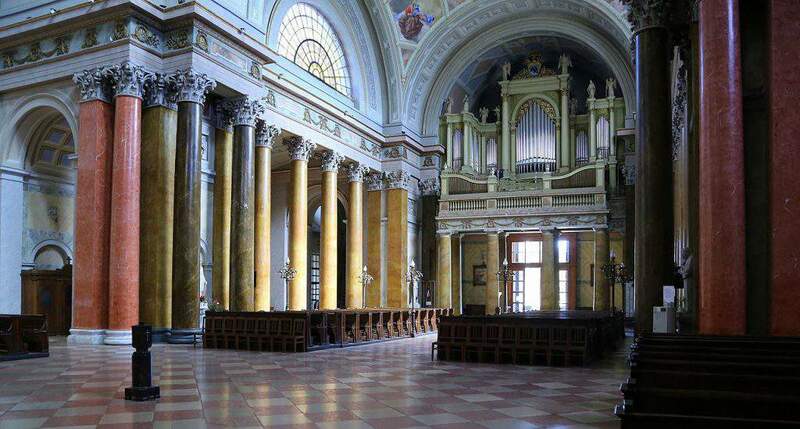 The Cathedral Basilica of St. John the Apostle is one of Hungary’s biggest churches, with astonishing architecture and decoration. 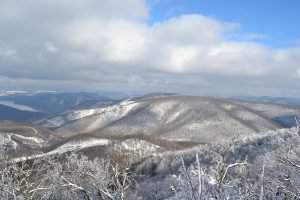 The constructions began in 1831, but the completion took place only in the 1950’s. 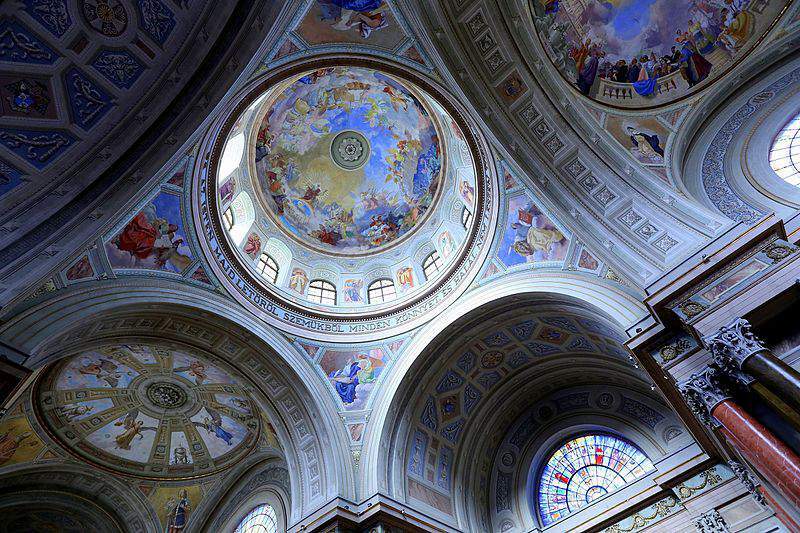 Its dome is 37 meters high and is lavishly decorated. The church has altogether four bells in two towers: the biggest one has its separate ‘home’ in the northern tower, while the three smaller ones are in the southern tower. Some argue that the Italian architect responsible for the design might have gone too heavy on ornaments, as apart from the imposing dome, the portal on the eastern porch resembles the entrance of a Greek temple. 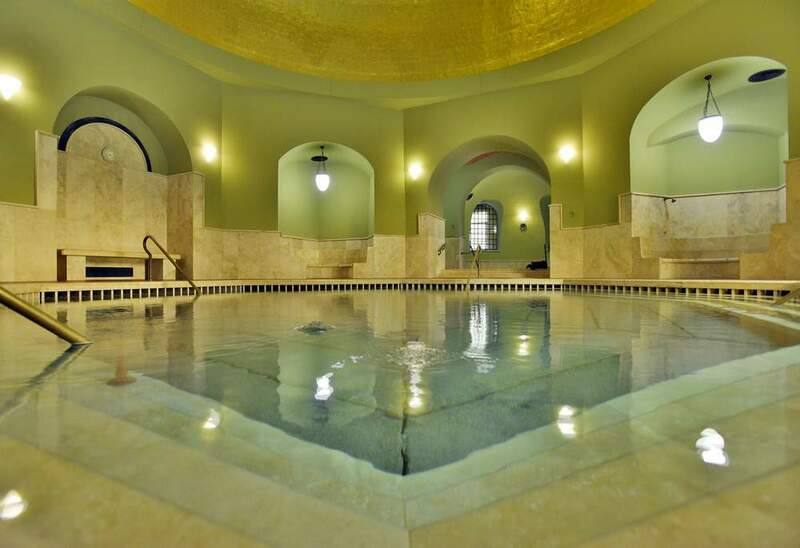 There are two interconnected baths in Eger that you should definitely visit if you are keen on wellness and spas, or just simply on swimming. The first one is the Turkish Bath, which was commissioned by Abdi Pasha the Albanian, so it goes back a long way, but do not worry, it is has been elegantly and beautifully renovated, it’s definitely worth at least a walk around. It has six pools, the water in three of them (Turkish Pool, Mirror Pool, Sparkling Pool) contains radon, which has beneficial effects. There is also an excellent wellness service there, along with professional masseurs. 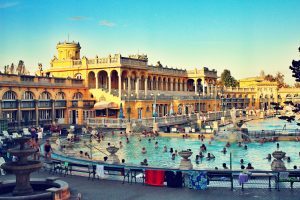 The other is the Mineral Bath and Swimming Pool Park, which has seven pools for different audiences: thermal baths (water containing either radon or sulphur), pools for kids with castles in them, simple swimming pools, or sport pools. Besides the pools, there are other possibilities for sports, and what’s more, this swimming pool park is connected to the Turkish Bath. 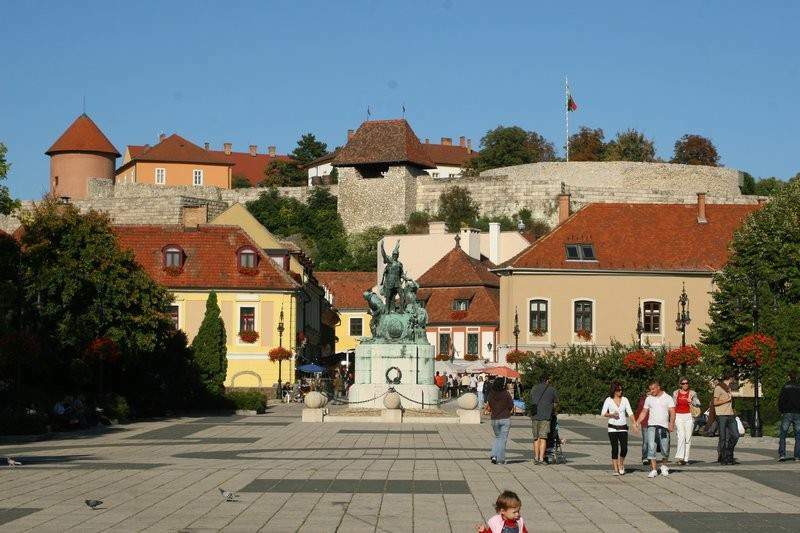 Dobó Square is named after István Dobó, who was the castle’s captain during the Turkish Siege and who successfully defended the castle (around 2,000 Hungarians stood against a Turkish army of 30-40,000), his statue stands in the centre of the square. The mostly Baroque style square itself is trapeze shaped and, apart from Dobó’s statue, it also has a fountain as decoration, and a Baroque style bridge over the Eger Stream. 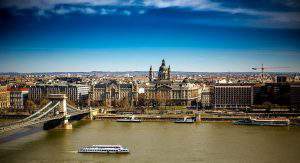 It is bordered by the City Hall and Minorite monastic quarters and the Minorite church at South-East, by Baroque houses at South-West, the Centrum Shopping Hall at North-West and by the Eger Stream at North-East. 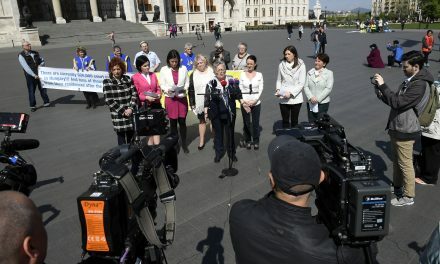 The Egri Road Beatles Museum is Central-Eastern Europe’s only constant Beatles collection, where visitors can watch the British band’s early interviews or concerts. Contemporary garments and limited edition records are on display here as well (altogether 2000 items), and guests can play games too. What’s also interesting is that the museum has a Yellow Submarine, which you can enter. 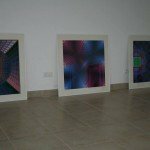 You will find the museum inside Hotel Korona. 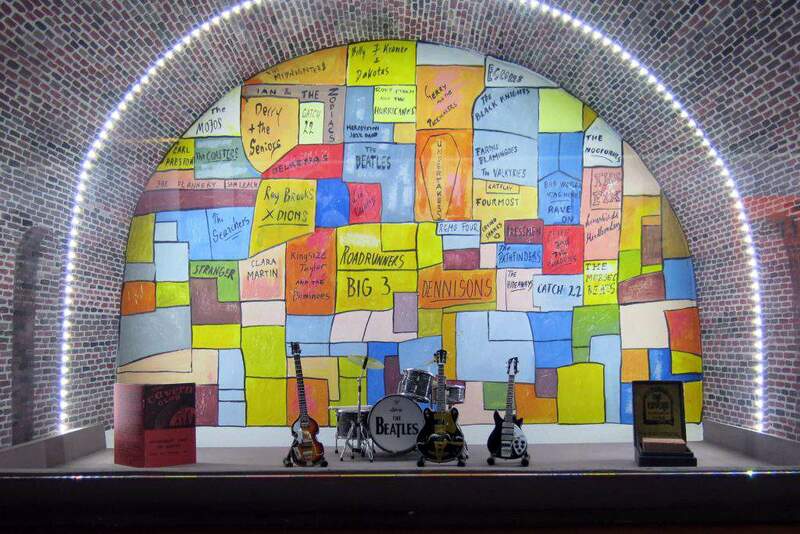 For further information, visit beatlesmuseum.hu/english.